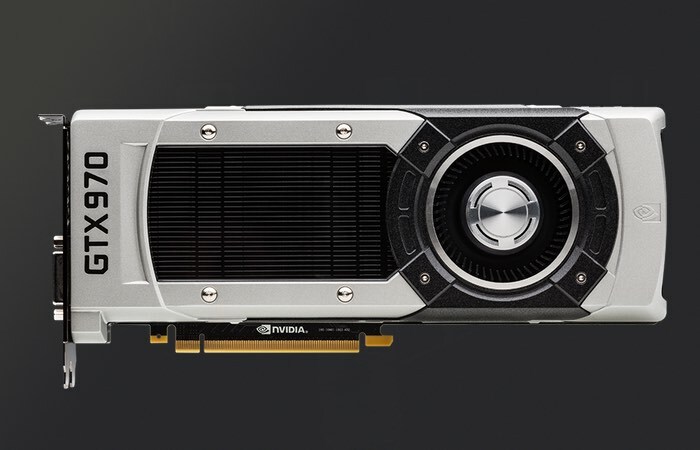 Anyone who has purchased an NVIDIA GeForce GTX 970 may be entitled to a $30 payout for every car they purchased now that the NVIDIA class-action lawsuit over the GTX 970 memory has now been settled. NVIDIA CEO Jen-Hsun Huang apologised to buyers about the issue and promised that it would never happen again. Read below to see if you are entitled to a payout from the settlement. NVIDIA settled in a 2015 class-action lawsuit against it, for misrepresenting the amount of memory on GeForce GTX 970 graphics cards. The company has agreed to pay every buyer of the card USD $30 (per card), and also cover the legal fees of the class, amounting to $1.3 million. The company, however, did not specify how much money it has set aside for the payout, and whether it will compensate only those buyers who constitute the class (i.e. buyers in the U.S., since that’s as far as the court’s jurisdiction can reach), or the thousands of GTX 970 buyers worldwide. “The settlement is fair and reasonable and falls within the range of possible approval,” attorneys for the proposed Class said in the filing. “It is the product of extended arms-length negotiations between experienced attorneys familiar with the legal and factual issues of this case and all settlement class members are treated fairly under the terms of the settlement.” The class alleged that NVIDIA falsified the amount of memory a GeForce GTX 970 GPU can really use, when an investigation found that it could only address 3.5 GB of it properly.